Review by Star Gazer of North Carolina. 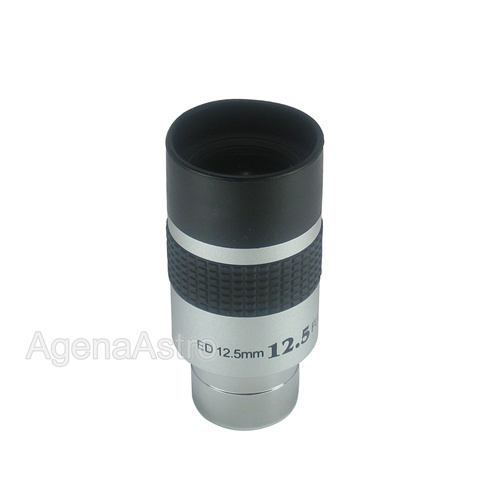 I use this eyepiece as part of a set for my telescope. It works as expected, even in humid summer conditions. Review by Steve of Near Allentown, PA.